ENDLESS POSSIBILITIES ON THIS HIGH TRAFFIC LOCATION. Bring your ideas and your entrepreneurial spirit. 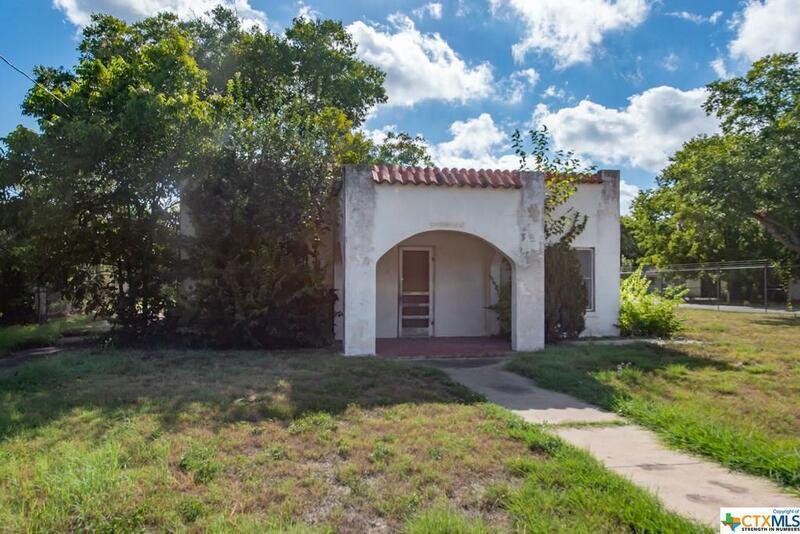 This would make a great café, brewery, eatery...with a large outdoor area for a venue suitable for the entire family. 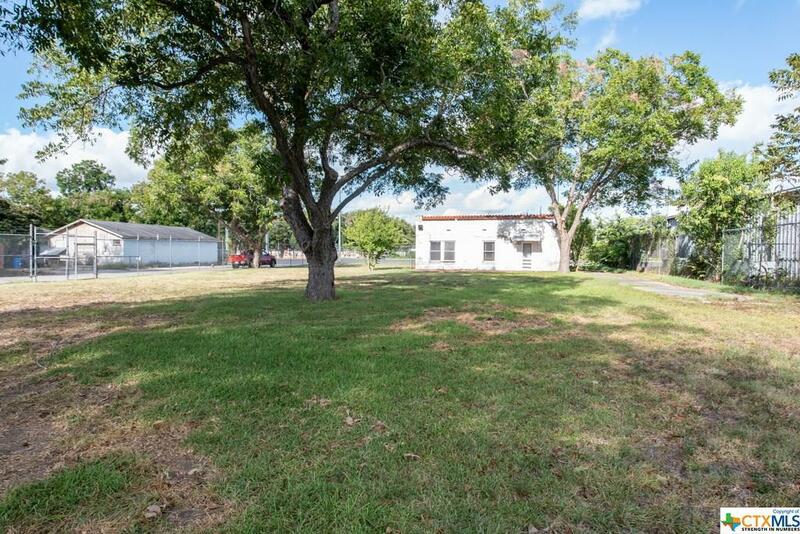 Completely fenced 1.23 acre tract with mature Pecan Trees, and street frontage on 2 sides. 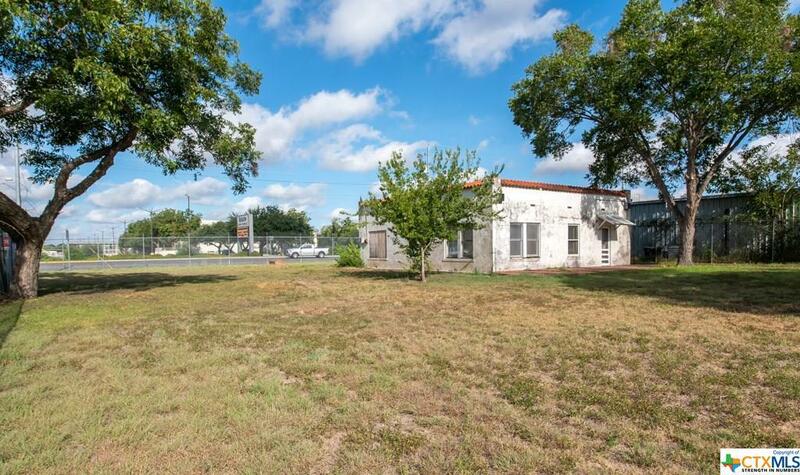 Directly across Austin St. from the Seguin Event Center, Fair Grounds, and Baseball/Volleyball Complex. 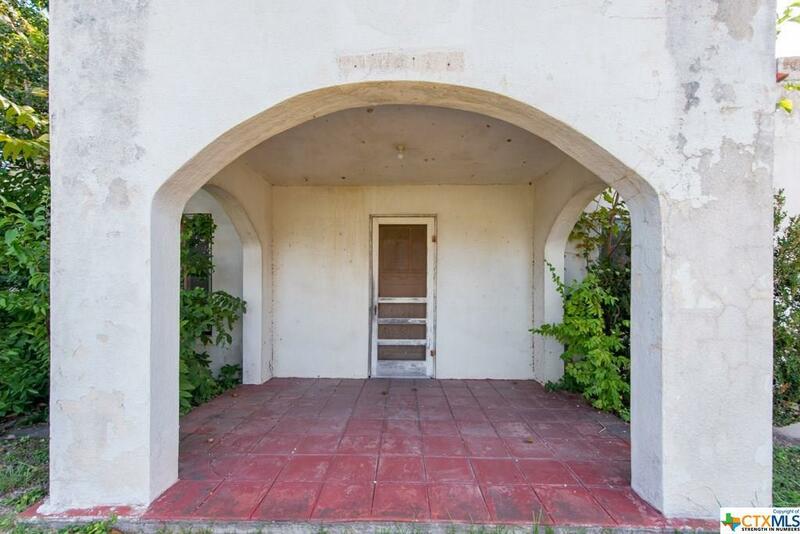 This property was a home and motor court/motel in the 1950s. Listing courtesy of Heath W Anders of Anders Pierce Realty, Llc.